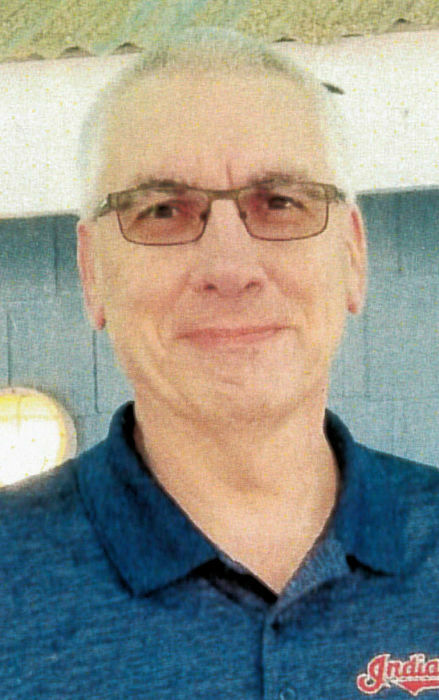 Obituary for Robert "Bob" Potesta | Family Care Services, Inc.
Morrisville, NC – Robert “Bob” Potesta, 58, of Morrisville, formerly of Leetonia, died suddenly on February 20, 2019 at his home. Bob was born July 17, 1960, in Youngstown, a son of Gene and Shirley Andersen Potesta and grew up in Leetonia. He began working for his parents at a young age at the family owned Washingtonville Pharmacy where he continued to work for many years. He was a 1978 graduate of Leetonia High School and graduated from Youngstown State University with a degree in business. He was later employed at Walgreens and in 2014 moved to North Carolina. Continuing his career in customer service, Bob began working as an Assistant Customer Service Manager at Harris Teeter. Bob and his wife are members at Pleasant Grove United Methodist Church in Raleigh where he enjoyed singing in the choir. Bob loved traveling and taking trips to the beach. He was a loving and devoted husband and loved spending time with his family, especially the grandkids. He also loved his dog, “Pixie” who was his walking and lap buddy. A Memorial Service will be held at 2:00 p.m. Sunday, March 24, 2019 at the Canfield Presbyterian Church, Canfield with Pastor Larry Bowald officiating. In lieu of flowers, contributions may be made to the Akron Children’s Hospital, 214 W. Bowery St., Akron, OH 44308. Local arrangements are being made by the Warrick-Kummer-Rettig Funeral Home, Columbiana.